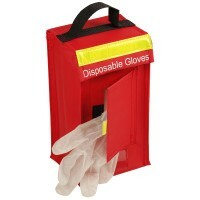 Harcor offer an impressive range of robust off-the-shelf emergency services products and custom solutions. 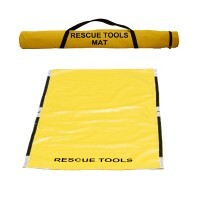 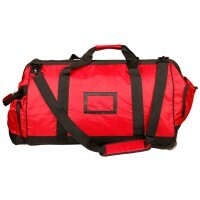 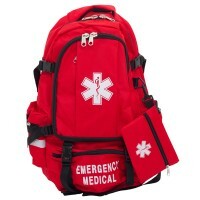 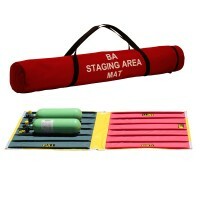 They design and manufacture of premium emergency services bags plus medical cabinet security sealing solutions and much more! 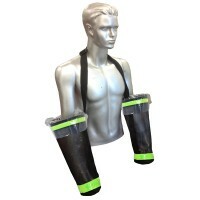 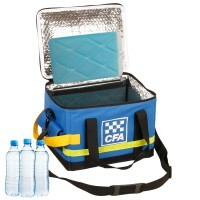 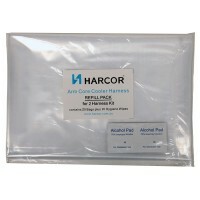 The award winning Harcor Arm Core Cooler Harness is an excellent example of one of Harcor's unique emergency services solutions.